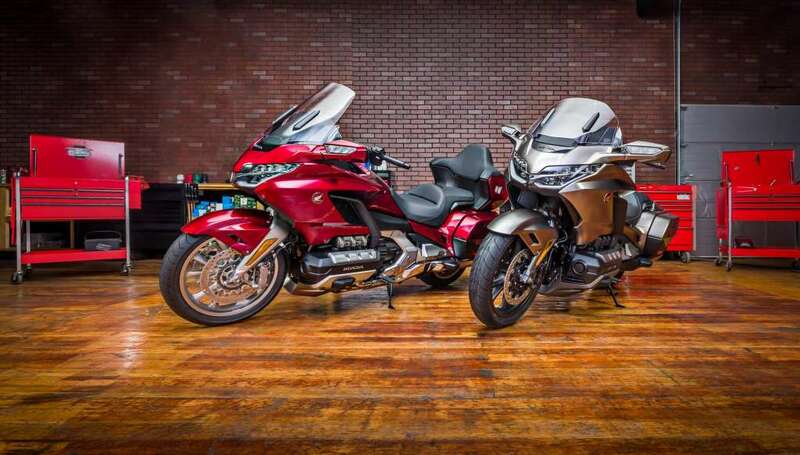 Honda’s peerless touring machine becomes even more versatile with the latest evolution of Honda’s legendary Gold Wing, not only resetting performance limits for touring bikes, but also rewriting the very concept of motorcycle touring. 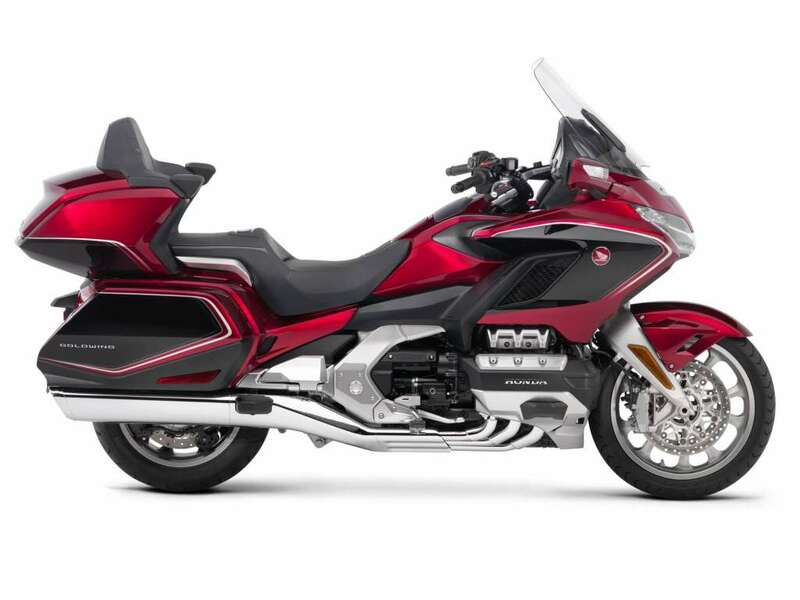 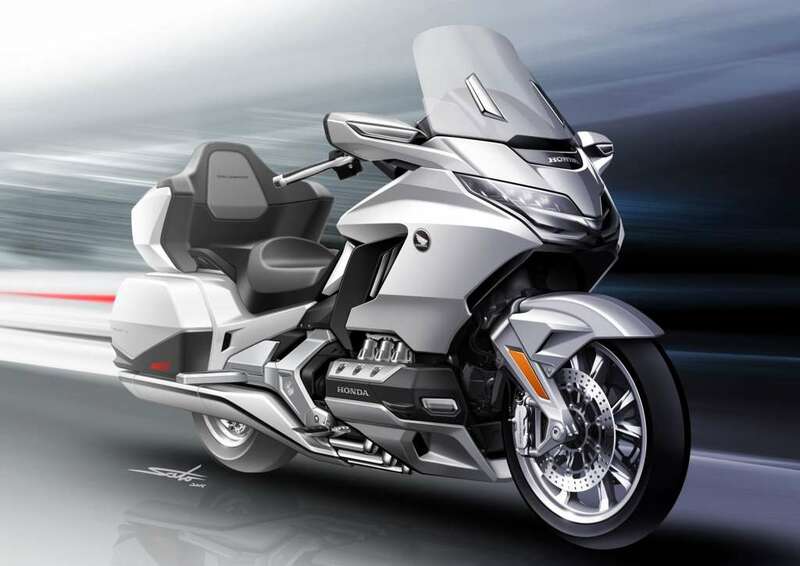 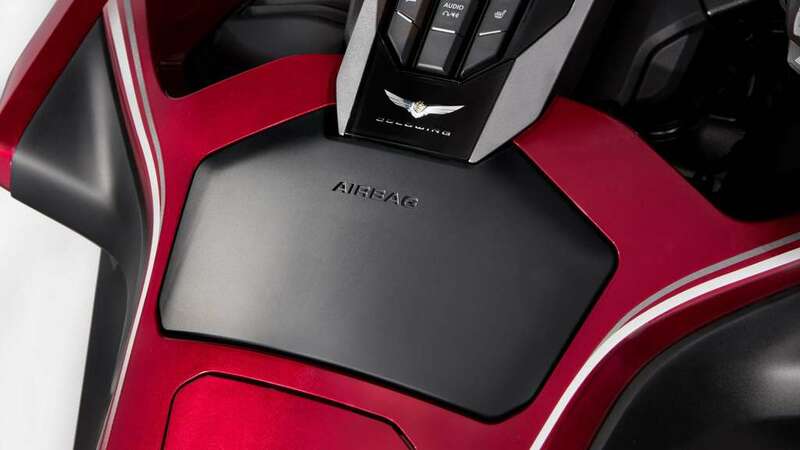 Designed to be more compact, lightweight, and technologically advanced than any touring model to come before it, the 2018 Honda Gold Wing Tour Airbag Automatic DCT ushers in a new era of riding, with a long list of standout features meant for added comfort and performance, for both the rider and passenger. The next great adventure starts here.